Give gifts, change lives, celebrate hope . . . Thank you for introducing your readers to World Help’s Rescue initiative last month. Our team in Guatemala love connecting you with the children being directly impacted by your voices. What an honor to see your advocacy come full circle! God is using you to bring transformation . . . to change futures. World Help is grateful for each one of you. 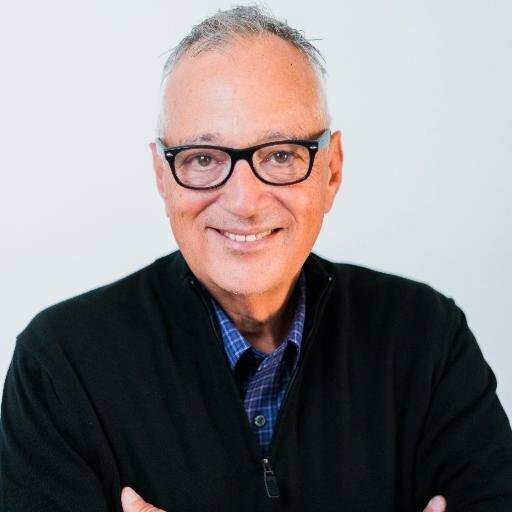 We have some exciting changes coming to the World Help blogging community that we’ll share more about in the coming weeks. But to give you a snapshot: We are growing! As more and more advocates utilize micro blogging across their social platforms, we’re seeking to keep up and better accommodate your preferences. More on that soon . . .
Now, our theme for November is sustainable gift giving. 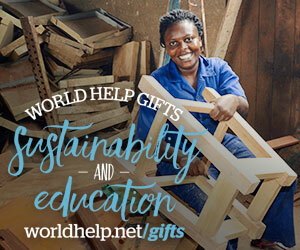 Specifically, we’ll be spreading the word using the World Help Gifts catalog—an alternative form of holiday gift giving. Hope comes wrapped in all different shapes and sizes—school uniforms, livestock, children’s Bibles, scholarships, international merchandise, and more! 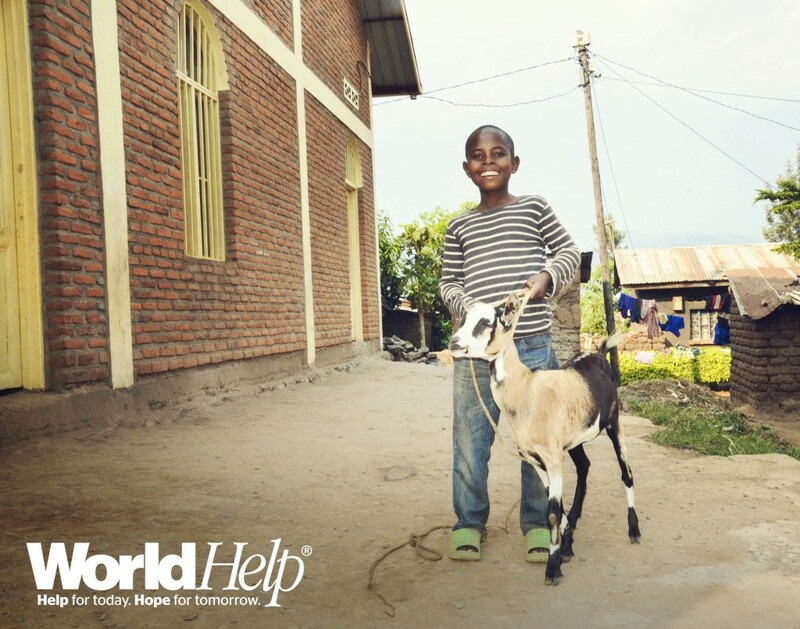 World Help is committed to investing in sustainable answers that bring lasting hope. That’s what World Help Gifts is all about. Take a second to learn more about World Help Gifts, and browse through this month’s images and tools below. As you advocate this month, invite your readers to consider adopting this form of holiday gift giving. Additionally, we’d love to send you a batch of World Help Gifts catalogs to share with your own community and church family. You can request your free copies here. Our 12-month series on what it means to be a Christian humanitarian blogger is coming to a close. In 2015, we’ve discussed our calling by God, our motivation, and how to advocate well with the best interest of others in mind. I want to challenge you: from now on, when you see the injustices in our world, be outraged, be loud, and be bold. Live a life fully awake to the needs of the world. Let God break your heart—and then when he does, let him use you to change the world. World Help Bloggers, be outraged by injustice. Be loud about those who are suffering. Be bold in your advocacy. And as you allow God to break your heart for the people he He loves, watch as He uses you to change your world. Campaign links, access to campaign media, downloadable banners, a Facebook timeline photo, and photo packs for you to use throughout the month as you blog. Right click on the image below and choose “Save Image As” to upload and use as your timeline cover image on Facebook.